The Los Angeles Rams today announced that they will play a pre-season game at Aloha Stadium against the Dallas Cowboys on Saturday Aug. 17, 2019 at 4 p.m. HST. Los Angeles Rams team President and COO Kevin Demoff was scheduled to make the announcement this morning during a press conference at the Hawaiʻi Convention Center. The news was posted on the website that the team set up to provide updates on the game and partnership. According to a press release issued this afternoon, the preseason matchup will be the first time the NFL has played an exhibition game at Aloha Stadium on O‘ahu since 1976. 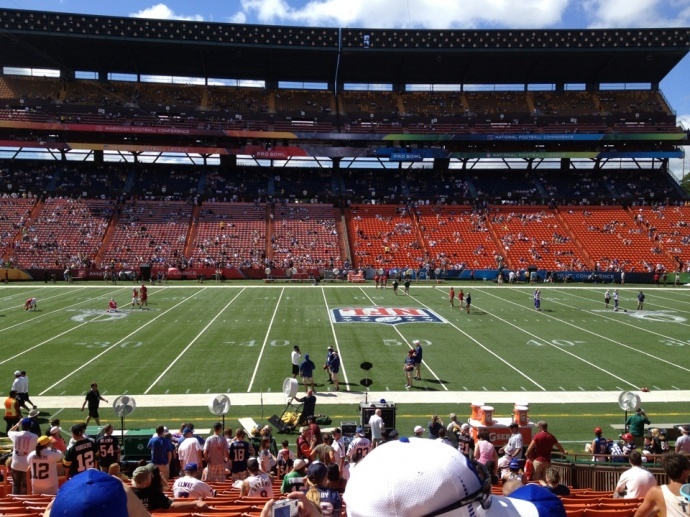 Before moving to Orlando in 2016, Aloha Stadium served as the host site for the Pro Bowl every year with two exceptions since 1979. In advance of the preseason matchup, Rams players and staff will host an 11-on-11 Tournament & Skills Competition that will feature 16 Hawai‘i high school football teams. The event will include a character education session and will aim to build camaraderie and promote the game of football in Hawai‘i. During the week leading up to the game in August, Rams cheerleaders and mascot, Rampage, will visit local schools to host PLAY 60 events and create lifelong memories while encouraging youth to be active for the recommended 60 minutes every day. In November 2018, the Rams partnered with Hawaiʻi’s tourism industry in an effort to promote travel to the Hawaiian Islands, which served as the presenting sponsor of the Rams-Seahawks game at the Los Angeles Memorial Coliseum. 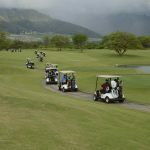 Through the support of Hawaiʻi’s tourism industry, organizers say the Rams partnership will provide community engagement and youth opportunities in the islands, including a high school football skills camp and tournament for island athletes. 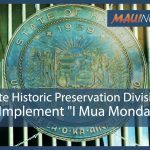 State Historic Preservation Division to Implement "I Mua Mondays"